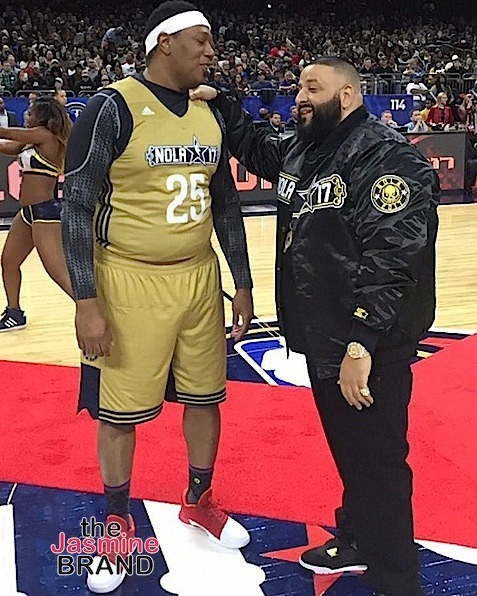 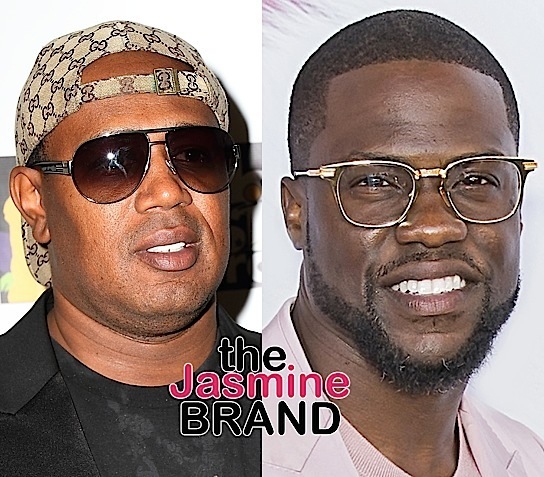 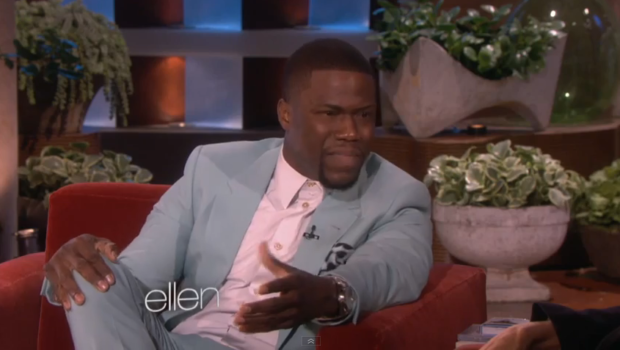 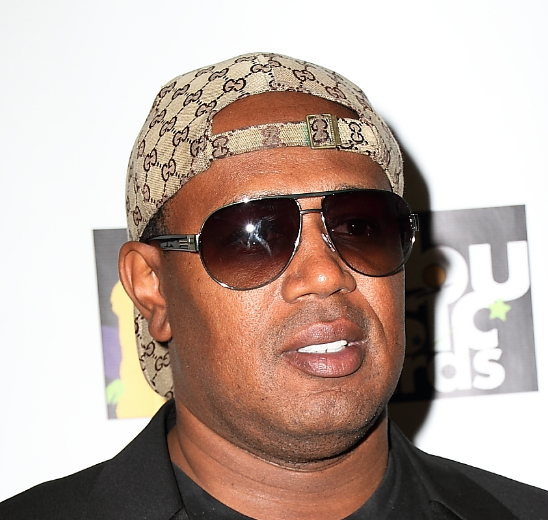 Master P Criticizes Kevin Hart For Asking Celebs To Donate Money: It’s their money. 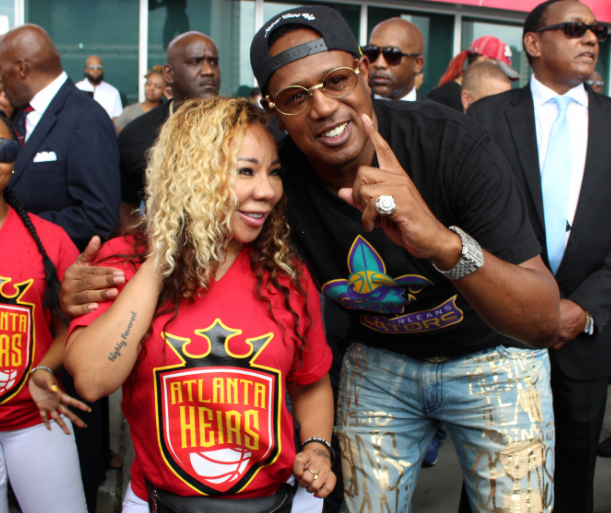 Master P Denies Dating Tiny Harris: I have respect for T.I. 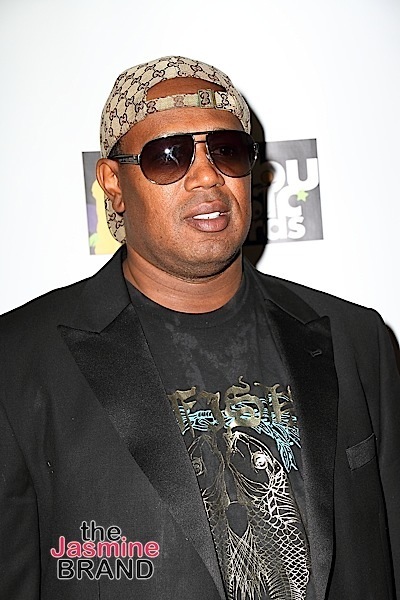 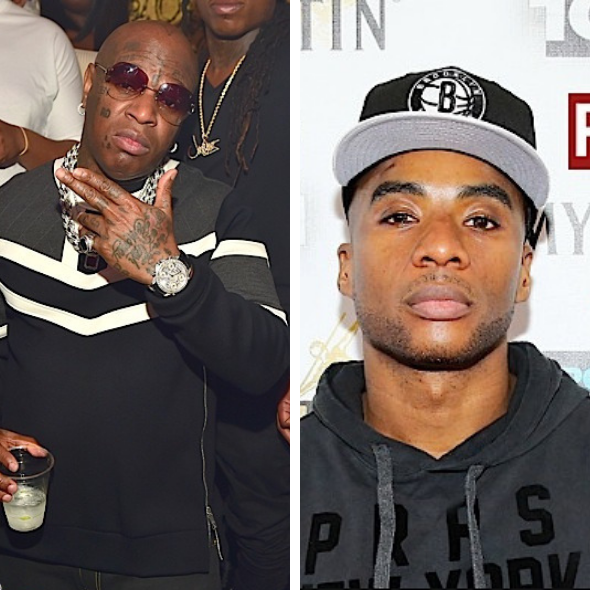 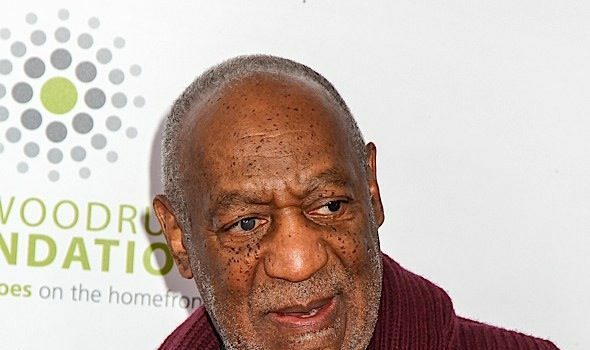 Master P Calls Out BET: You didn’t celebrate Prodigy when he was alive!